Looking to bring something unique into your architectural rendering? How about some shiny black marbles! They come in the most varied patterns and textures and provide an appearance that can give your design project a realistic appeal. All the textures listed here are available as high resolution images and are compatible with most image editing applications. With a bit of creativity, you can do so much with these fresh and unique texture designs. 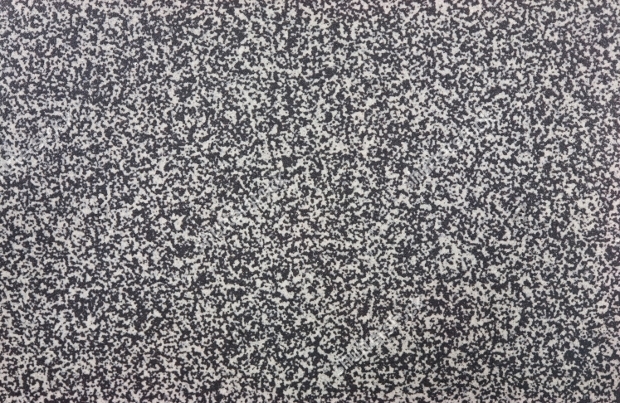 This texture is as real as it comes. 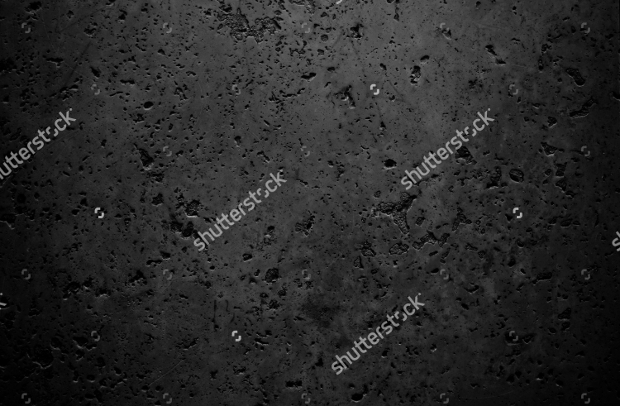 Quite common in architectural projects, this texture is available as a 4000x4000px PNG file and can be completely scaled and resized according to your needs. This is also perfect for all video rendering projects that you may have at hand. 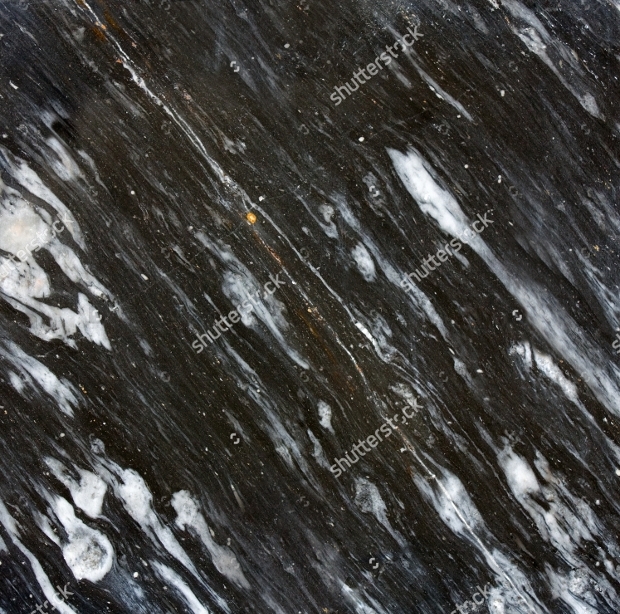 This pattern for black and white marble is again a common combination used in popular flooring designs. 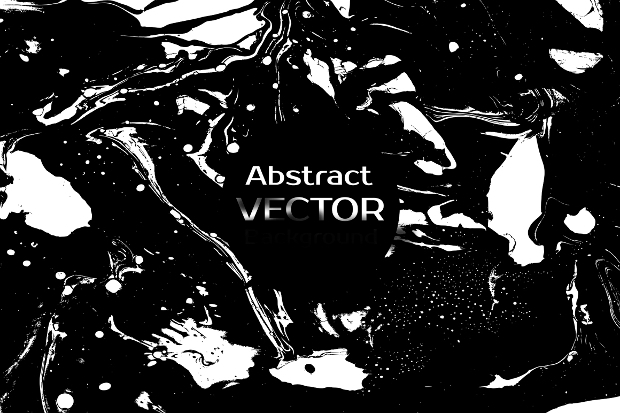 Well, if you are working on rendering a property or a public infrastructure, this vector can be put to good use. Available as a layered PSD, you can even choose to customize the various elements within the PSD file to make the texture more relevant to your work. 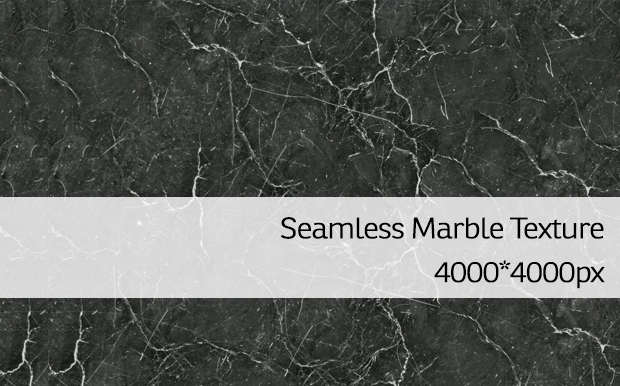 If you have been looking for the perfect glazed marble texture, this is it. Shiny and glass on the surface, this texture look completely realistic and will be a great addition to your Photoshop tools. 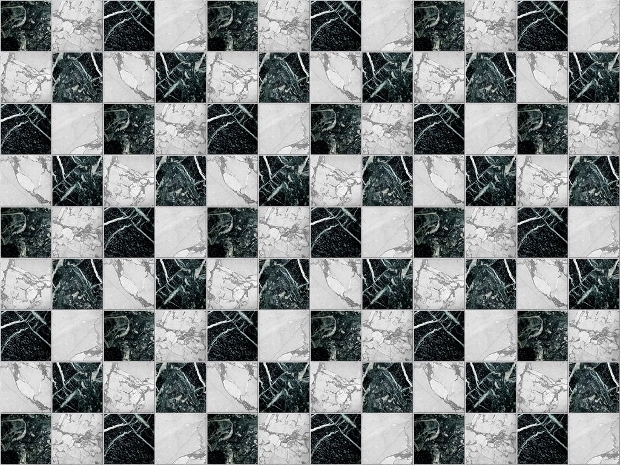 This set of black and white marble patterns and texture is perfect for any kind of creative architectural project. At $10, you are offered forty impressive texture files and forty raster files in the highest resolution. 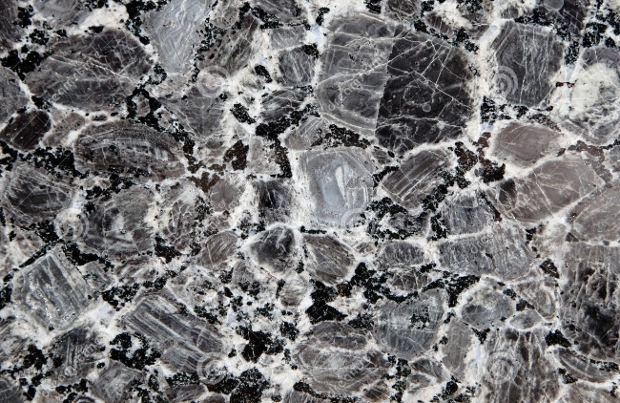 You can even choose to customize the color and hue of the marbles to suit your creative requirement. If not the walls of your room, it could well be the background for your poster! 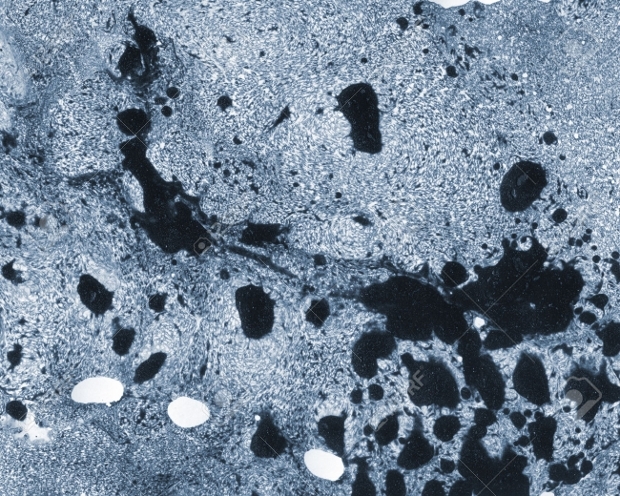 Are you trying to present the perfect pitch black concrete in your project? Well, this should be a texture that should make work easy on your end. Available as a very high quality vector, you can choose to complete scale and customize it according to your requirement. 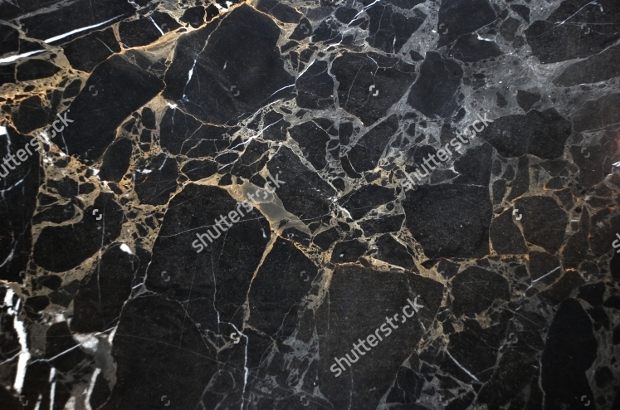 For architectural designer, marble textures have always been an asset. Well, this is a set that would be a fresh addition to your toolbox. 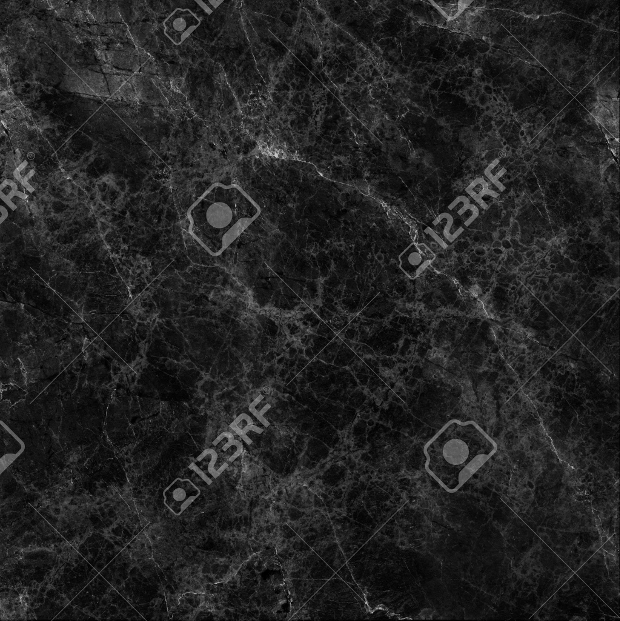 Compatible for web, social media and printing purposes, you can use these textures to create your own unique art and architectural rendering. 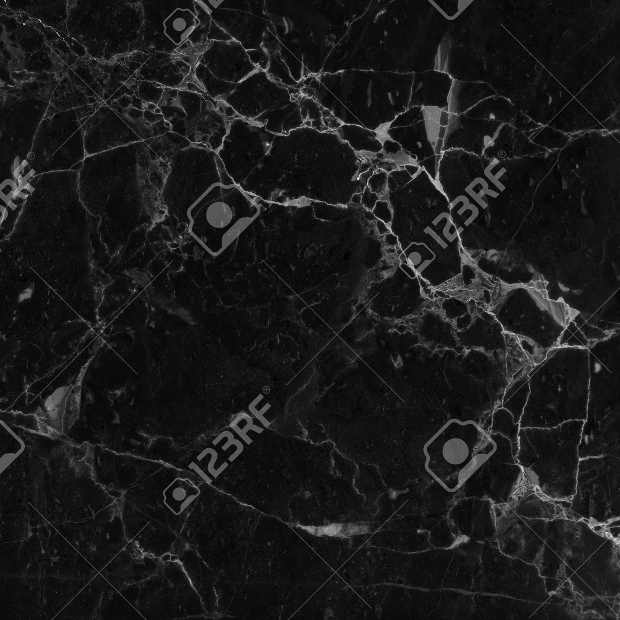 Here’s another amazing set of twenty stunning marble textures for your architectural project. 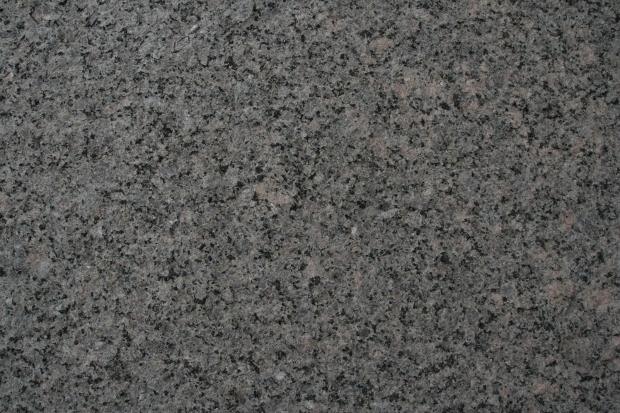 Each texture comes with a unique pattern and will give a whole new appeal to your design. The textures are available in 300 dpi and give a lot of flexibility to the designer. Even charcoal isn’t completely black! Well, we designers will always need to consider these small but important details of whatever we are trying to create. 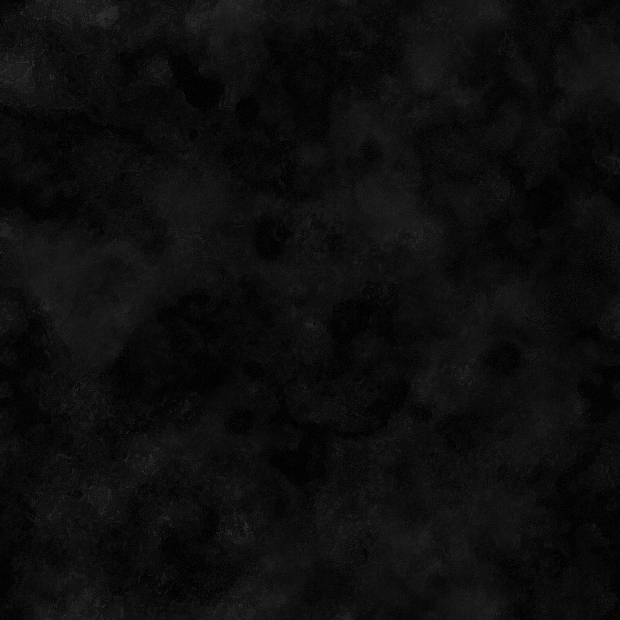 Instead of working on solid black color, here’s a texture that should meet your purpose beautifully. 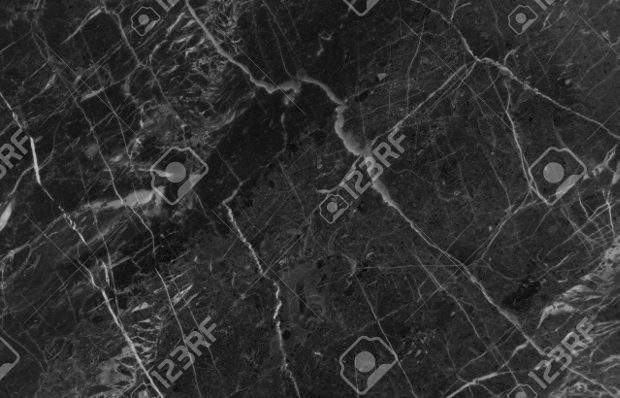 The image is offered in high resolution and can be completely scalable. What is an old building without some cracks! 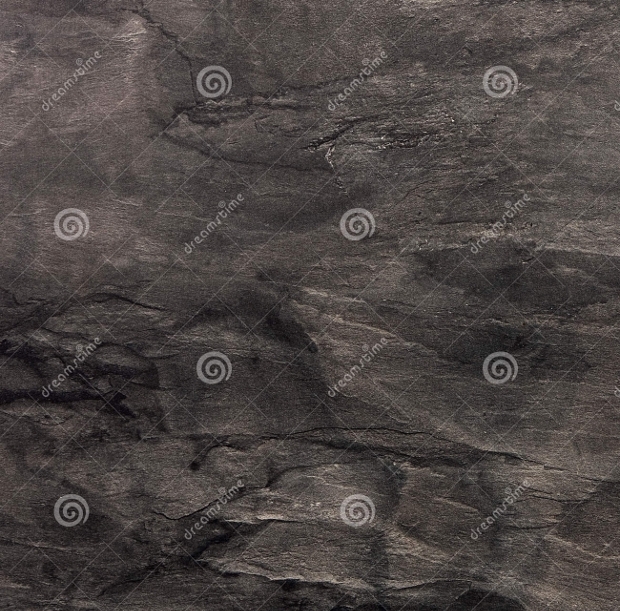 If you are a perfectionist, here’s a black marble texture that should go well with your expectations. The vector is compatible for web use, social media use and even printing purposes. 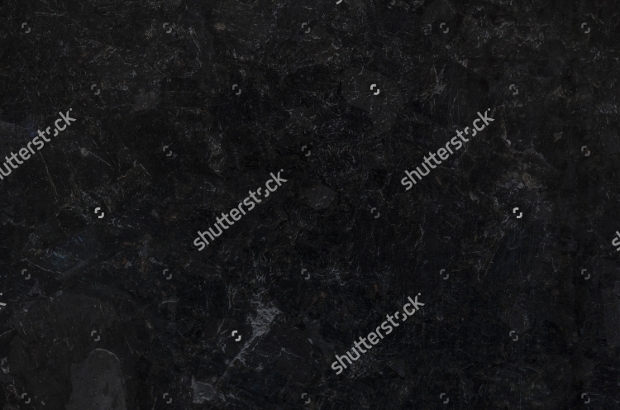 Looking for unique black and white marble tiles? This chequered texture will be a fresh and unique way to render your graphic flooring! Loved our collection of floor and wall textures? 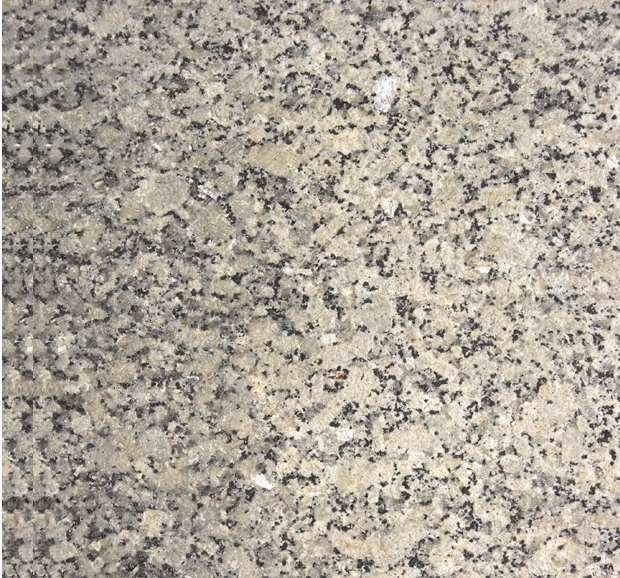 Floor granite textures are among the hardest and most time taking elements to create in any architectural project. We would be happy if you leave a feedback!